Social Set is comprised of a magnitude of members in a ALL creative fields, and we wanted to pay tribute to our Most Influential Member TAJANA BUNTON-WILLIAMS. 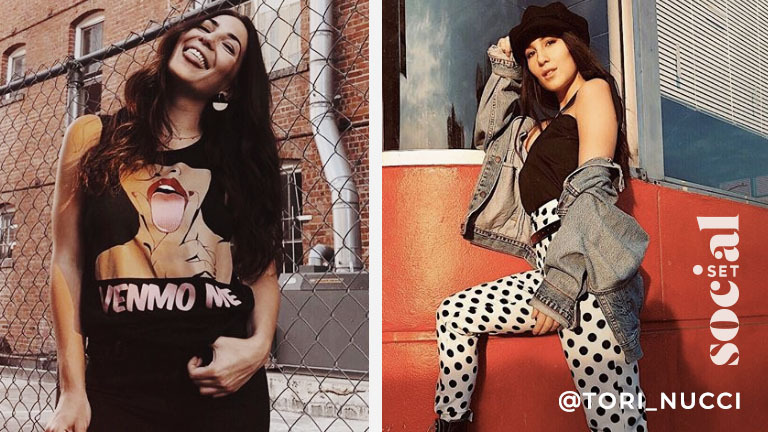 She has been a member since the early days of Social Set and since has educated members on the Entertainment Industry, hosted events, taught masterclasses and movement coaching plus more. Therefore Social Set would like to award her for her talent and contributions to THE SET in the year of 2018. What encouraged you to join? -I had been in LA for about 3 years at that point, and was looking to expand my network. I had met plenty of people in the industry but felt that I had a lot that I wanted to give back as well as give to myself. I wanted to be able to invest in my work and dig into who I am as a creative, so this seemed like the perfect place to do so. Tell us a little about your professional journey as a dancer? -I have been dancing professionally for 7 years now. Things moved pretty quickly for me, as soon as I got my first professional job which was the Lion King the rest just kept rolling in. 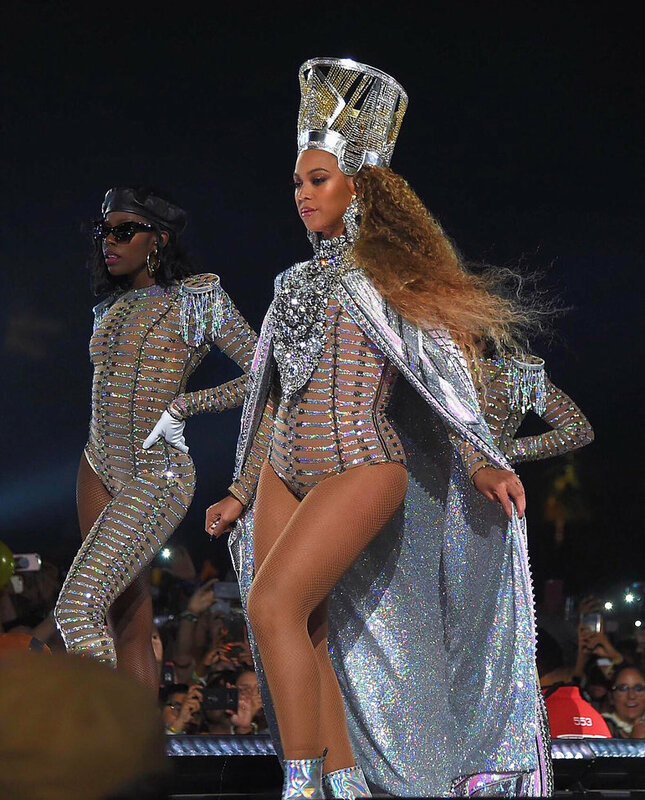 I worked on a bunch of UK TV shows and danced and toured with Kylie Minogue, Iggy Azalea and Lily Allen, and then decided to move to the States and since being here I’ve been fortunate enough to dance at the Grammys, BET Awards, MTV Music Awards, iHeart Awards, Tidal, VMA’s , Coachella and toured with Janelle Monae and Beyonce. Its been such a whirlwind. What advice would you give to someone looking to pursue a professional dance career? -I would certainly say that you must be persistent, everyday is an opportunity to invest in your craft. Also the past few years I’ve learned that there are many jobs that only dancers can do well, and its good to take every opportunity. From Choreography to Movement Direction, to Body Maintenance, the list is endless. As it isn’t an easy line of work, and to consistently make money and earn a living from it is even harder, but totally achievable. I trained really hard classically and commercially and made myself available for opportunities. I always thought positively and never once doubted my abilities. I think its so important to be your own biggest fan and believe in your talent. You have to believe in yourself and walk, talk and dance with that confidence. The more people you meet the better, as relationships are tremendously important too. Stay focused, stay hungry and don’t allow NO’s or obstacles to get in the way. What things do you have to look forward to in 2019? -I’ve been working with Janelle Monae for over a year now and we just performed at the Grammy’s on Sunday where she was actually nominated for Best Music Video, and the video was one that I did Movement Direction on which was super exciting, with more cool performances and projects coming up this year. However whats really cool is that I’ve been doing a lot of talks at seminars and teaching. Giving back and educating is equally as important, which is why guess I won this award haha! I’ve been asked to judge a few dance competitions this year, and teaching and talking on a few panels at the world’s biggest dance event MOVE IT which still is mind blowing to me as I used to attend this convention every year growing up. And the CEO and COO of Social Set and I have been in talks of how we can develop our relationship and other ways in which I can educate aspiring performers, and host and judge events and competitions, so yea, I’m super excited to see where it will lead and what changes I can make in the industry. Leverage the power of collective credibility and real-life experiences with event brand sponsorships. SocialSet is a creative community and co-working studio in Los Angeles that hosts a diverse variety of events, including gallery exhibitions, fashion shows, networking mixers, and film festivals. With as little as $50 per event, your brand gets exposure to your target audience – unlike other sponsorships that cost $2,000 to $3,000 for a booth. At a SocialSet event, you’ll share sponsorship with only a handful of other sponsors, so that your message is seen and heard – not lost in the shuffle. From title sponsorships to interactive brand activation booths, discover why brand sponsorships are an effective way to reach a high-quality audience and grow your business. Connect directly through powerful, IRL experiences with a targeted market of social media influencers, photographers, videographers, models, fashionistas, and other creative types. Expand your brand’s online reach and exposure to socially driven, tech-savvy consumers through SocialSet’s active marketing across social media platforms. Create goodwill in the local artistic community that strengthens your brand image and generates lasting support. Share your brand message via an innovative, aesthetic, and design-driven marketing channel with global reach. Boost brand visibility across a wide spectrum of audiences who haven’t heard of your business before. Establish your brand’s identity as a social, artistic, and cultural influence. Gain new insights into your target market to accurately develop your content strategy and future marketing campaigns. Identify potential social media influencers to collaborate with and build long-term relationships. Generate high-quality leads, convert new customers, and increase sales of your product or service. Free VIP event tickets for your team! Would you like to know more about SocialSet’s upcoming events that are available for sponsorship? 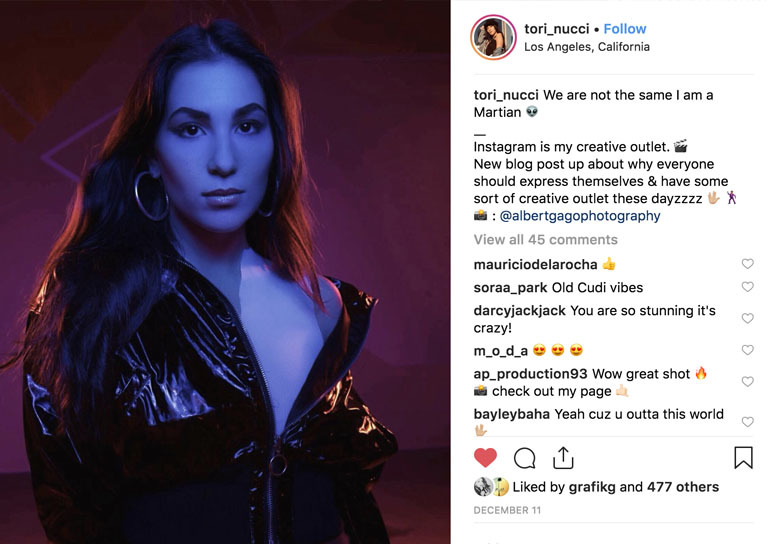 Do you have questions about our creative studio or unique artistic community? We would love to speak or meet with you to explore the possibility of future sponsorship. Please reach out and contact SocialSet today. 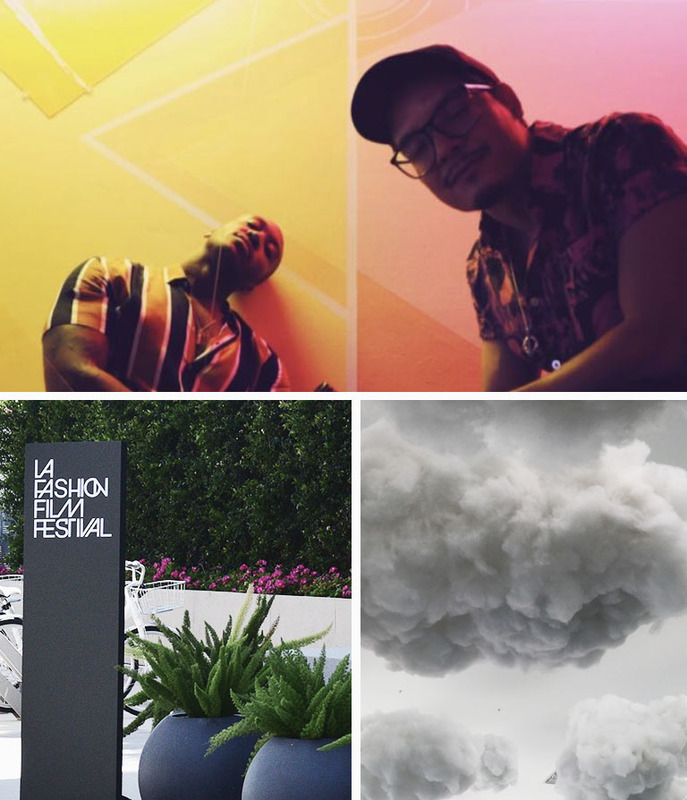 TAGS: Experiential Marketing, SetDesign, Brand Activations, Immersive Experiences, Los Angeles. SocialSet partners with brands to concept, design & build exciting branded experiences and environments. 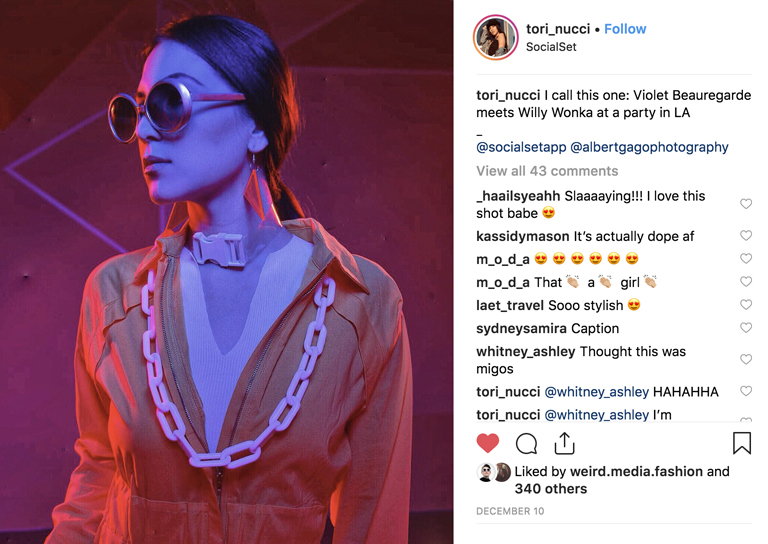 Engage your target audience on a multi-sensory level with a brand activation, the new “word-of-mouth” for the Instagram age. Word-of-mouth has always been the gold standard for effective, but a brand activation increases consumer engagement exponentially by immersing them in a unique, all-encompassing world – the world of your brand. What is a brand activation? 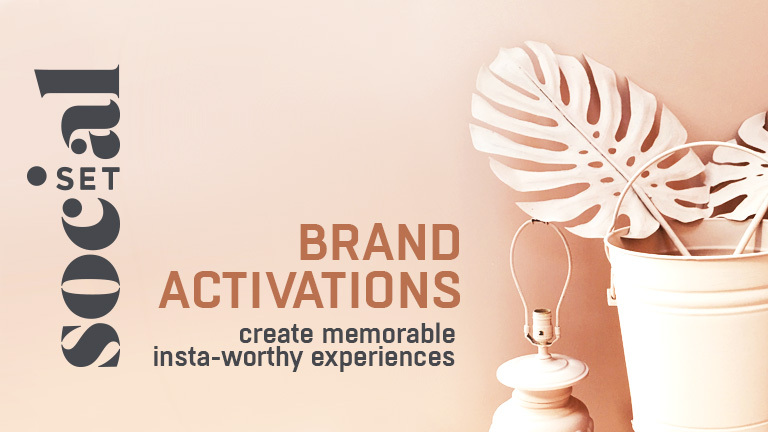 Brand activations are physical events or experiences that allow your brand to directly engage with consumers. They’re also one of the most effective ways to reach new audiences and build a loyal community of fans. Custom builds & art installations by SocialSet. At SocialSet, we know that the best brand activations are clever, easily accessible, and most importantly: memorable. Whether you’re launching a new look, a new product, or an entirely new brand, we can help you create a brand activation that makes a mark. Why Do You Need a Brand Activation? Interaction and experiences drive consumer action today, and a brand activation motivates that kind of engagement. They prompt awareness, engagement, and connection through meaningful, real-life moments that motivate consumer action. A good brand activation campaign breathes life into your message, creating energy and forging long-lasting emotional relationships. Original, first-person experiences are the key to successful brand activations. These IRL moments allow consumers to touch, taste, smell, see, and try on your brand as part of their identity to see if it fits. Immersive set design and technology can transport potential customers into a special world, creating a brand experience that’s far more powerful than any banner ad or email chain. Coordinated social media support enhances your message through influencers who feel like friends – not cogs in an institution. 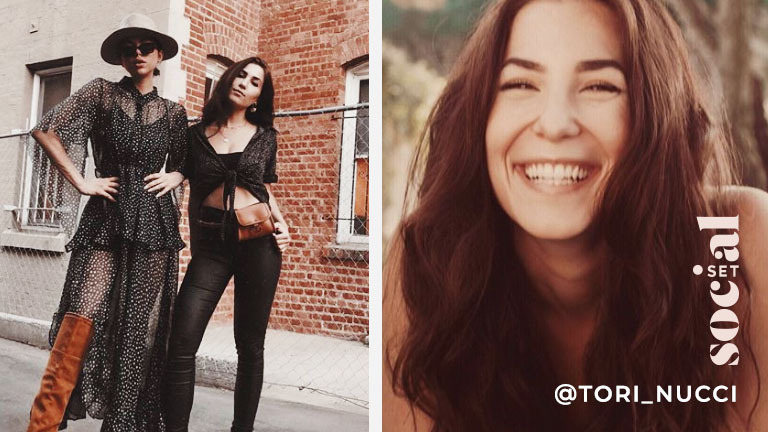 Tap into your target market at the grassroots level with SocialSet, a creative community of influencers, content creators, and artists in LA. We’re creating long-term relationships between influencers, brands, and audiences through authentic brand activations. 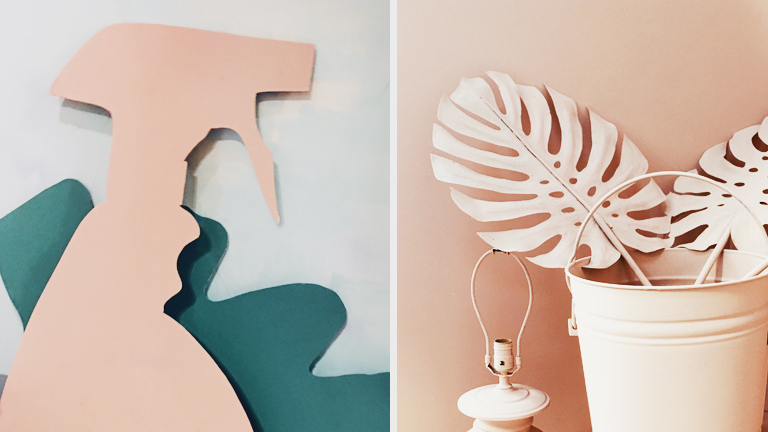 SocialSet creates Insta-worthy props for colorful, fun photo booths. 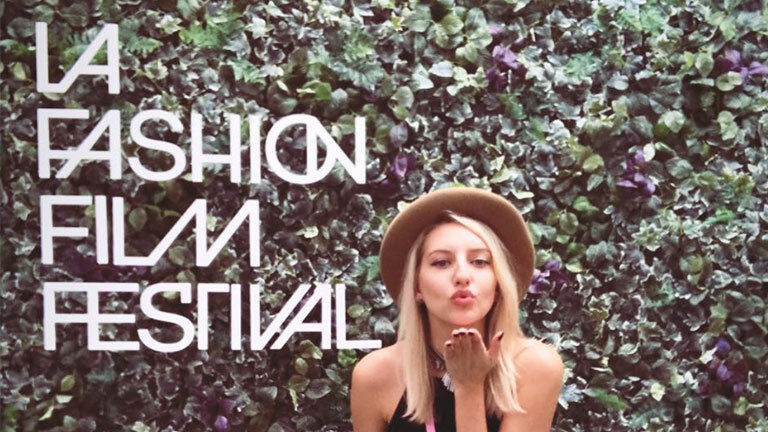 We build immersive, interactive sets that you can transport to festivals and events to promote your brand – and we can also connect you with hand-picked influencers if you want to take your marketing campaign to the next level. Interested in launching a brand activation? Please contact SocialSet today to learn more.